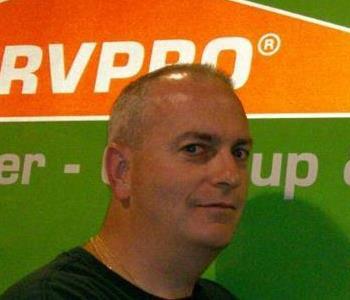 William Thompson is owner/operator of SERVPRO Aberdeen/Holmdel with IICRC certifications in WRT, AMRT and ASD. Professional, courteous and extremely knowledgeable, Bill leads our staff in expertly handling emergency situations. He’s dedicated to providing each and every client with the best restoration services in Central New Jersey. With several years of experience and IICRC certifications, there is no emergency too large or too small for our crew to handle successfully. 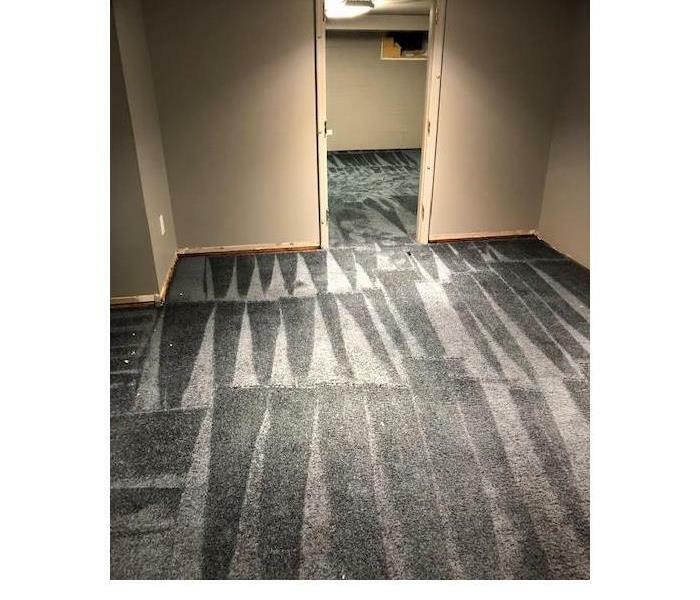 Each of our experts understands the unique needs and concerns of our clients, and getting their homes and businesses back to normal quickly is their number-one priority. Our marketing director, Agnes, has been with SERVPRO since 2013 and currently holds an IICRC certification in WRT. She is uniquely qualified to educate our clients about the benefits of partnering with SERVPRO of Aberdeen/Holmdel for residential and commercial emergencies involving mold, fire or water damage. Our office manager, Susan, has been with SERVPRO since 2009 and is responsible for the day-to-day operations of our franchise. She is committed to making sure we run an efficient business, provide excellent customer service and deliver high-quality work to our clients. 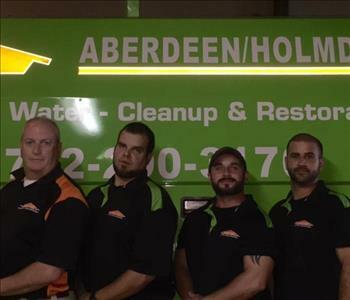 The SERVPRO Aberdeen/Holmdel fleet empowers us to respond quickly to your emergencies. Together with our expert staff, we’re here 24/7/365 for your water, fire or mold cleanup and restoration needs.